Call to Book a Screening: 1-800-565-0548 or 473-3960. Please have your Nova Scotia Health Card Ready! Welcome to the Nova Scotia Breast Screening Program. This site is designed to provide information about the Nova Scotia Breast Screening Program and how to access its services. Please take the time to read the information presented here and contact the Breast Screening Program for additional details. We welcome your interest in your own health care. Statistics show that one out of eight women in Nova Scotia will develop breast cancer in her lifetime. Very early detection of breast cancer improves the chance of a cure. The Nova Scotia Breast Screening Program has been developed to assist in the early detection of breast cancer. 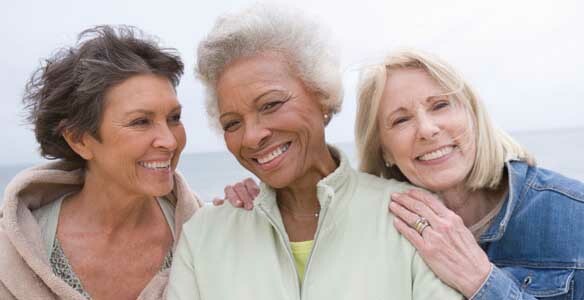 The program offers women information on breast health and mammography (breast X-ray). Where is the nearest screening location? Breast screening in Nova Scotia is accessible through 11 fixed screening locations and 1 mobile van. Click on the map to find a location near you. A new, mobile route now services the entire province with state-of-the-art digital technology.